The ultimate family kayak, the Feelfree Corona is comfortable, stable and versatile, with three different seating configurations. 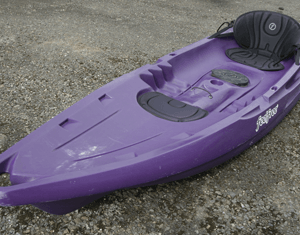 The middle section of the kayak can be utilised as a spot for a third paddler or be utilised for solo paddling by taking out the other seats. Whether you’re paddling the Corona solo, tandem or with three paddlers, you’ll find that it handles well on most bodies of water. And with moulded in handles and our proven Wheel in the Keel, no one in the family will be complaining when it comes time to move it around. 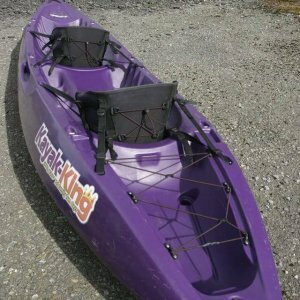 We use these kayaks daily at Kayak-King and we LOVE them. Perfect for sea adventuring, lakes and calm rivers. Our team have tested hundreds of sit on kayaks and the Corona comes out on top for performance, stability and price.